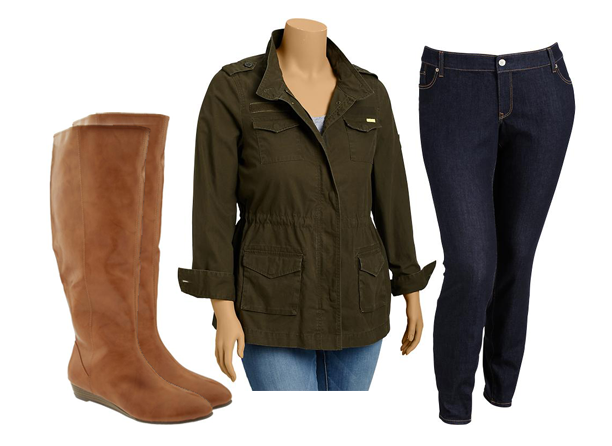 xxelle - a canadian fatshion blog: Old Navy Plus-Size Now available in Canada! 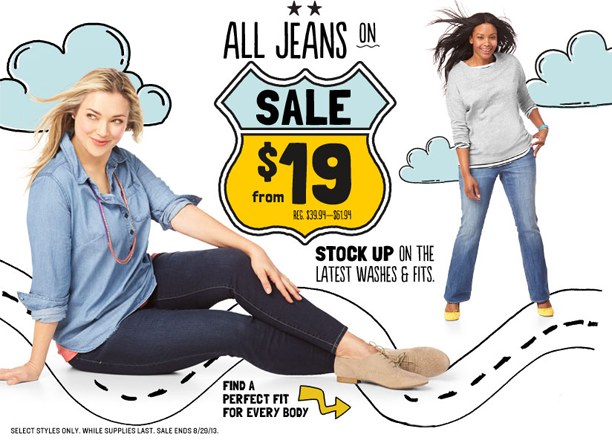 Old Navy Plus-Size Now available in Canada! I am beyond excited to announce that oldnavy.ca has launched their plus-size collection, just in time for fall! They added their selection to the website earlier today (while I was literally on the look-out for manatees in Crystal River). The new line is specifically designed for full-figured women, the comprehensive, trend-focused line is made to fit curvy silhouettes and stylish separates are now available to Canadians up to a size 30, and start from just $10.94. I don't know about you, but I have been coveting the Old Navy Plus collection for awhile now on their American site, so I can barely contain my excitement! I think I'm going to scoop up a pair of their Rockstar Jeans (my sister swears by them!). She says that they are pretty true to size, so I will let you know how I fare in a future post!